Enter carefully into the world of dreams, where anything is possible! When A Sandman Sings is a collection of short stories and poems about the mysteries of dreaming. In this book, you will find that everything is not as it seems; an orphan whose drawings pique the interest of a mysterious man, a lonely and strange janitor who harbors a dark secret, an angel who encounters a enigmatic immortal and much much more! Let yourself be captivated and drawn into a world where the rules of reality don’t apply; the wonderland that exists in all of our minds. 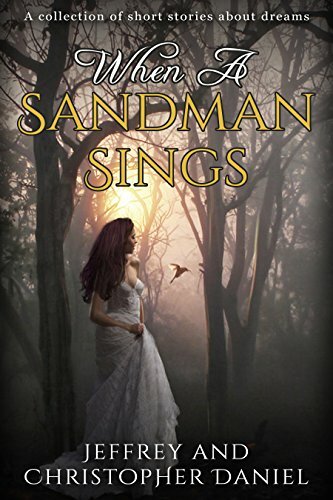 When A Sandman Sings will take you on a journey of surprises, laughter and the darkest of nightmares.